We are ROC & Soul Fitness, a boutique studio located in the Village of Webster. 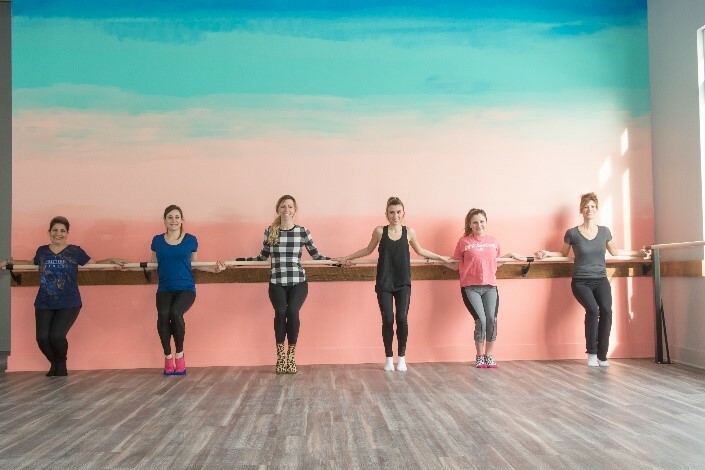 Our studio offers yoga, barre, a barre/yoga fusion classes, and a high energy, HIIT workout class called ROC Core & More. ROC & Soul Fitness is excited to be sponsoring the NYS Yoga Fest and joining the yoga stage to share our unique BARRE Flow class, our barre and yoga fusion class, taught by Lianna Miller. This class combine the best of mindful yoga elements with flow, toning, tightening, and stretching. The weather has almost begun to warm-up enough in Rochester, NY, for us to take our favorite fitness classes and activities outdoors. Since we have such a limited outdoor season, ROC & Soul Fitness loves to take advantage of the great outdoor space we have available to us. 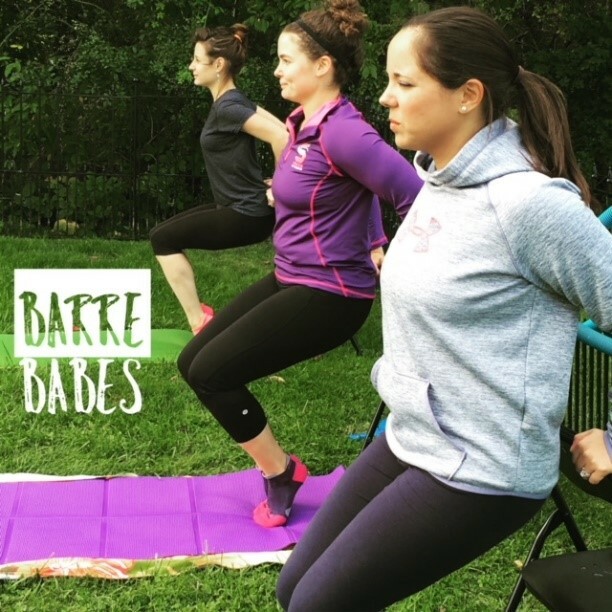 Whether you are practicing yoga in the park, taking an outdoor barre class, or taking an outdoor boot camp class, here are some tips on how to make the most of outdoor fitness. We all know that Rochester’s weather can turn at snap of a finger. That is why we recommend before you attend any outdoor yoga or fitness class, you check the forecast and plan your outfit out ahead of time. On cool days, we love to layer up so that we can shed layers throughout the class and add layers back on for Shavasana. We particularly love @helloyogagirl’s Peaceful Warrior Sweatshirt paired with a ROC & Soul Fitness Coffee & Yoga Tank. In addition, if it’s a warm and sunny day, having a hat is always extra helpful for keeping the morning sun out of your eyes. 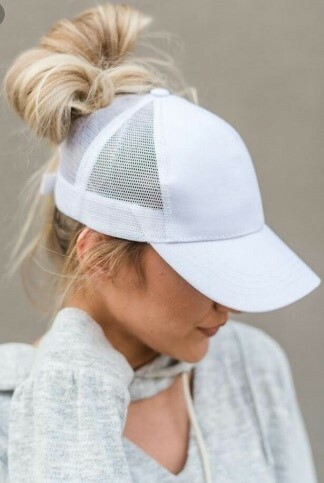 Several designers have created cute and practical hats with women in mind, especially for wearing messy buns and ponytails. Many of our yoga and barre instructor’s love wearing wicking headbands, perfect for a toasty summer day. In a hurry to rush to the office from your morning or lunch fitness class? Athleta has an adorable new line of yoga pants, the Bettona Classic Pant, that are multipurpose in the sense they can be dressed up or can be worn to your favorite workout. Throw on a dress shirt and some cute earrings or accessories and you are ready for work. It can be difficult to completely shut down in our fast pace, technology driven lives. However, when in an outdoor, nature filled fitness class, it is so beneficial for us to tune into Mother Nature and our surroundings. Outdoor fitness is absolutely wonderful because it is unpredictable. Each class can have a totally different experience based upon the weather, location, the instructor and participants, and even the wild life we might encounter. By taking fitness outdoors, we can become mindful of our surroundings, the colors of the leaves, the sound of birds chirping, the beautiful sunrise, and so much more to become present in the current moment. We encourage you to try to take in nature as much as possible during an outdoor fitness class! Very rarely do we ever head to an outdoor class empty handed. We have several suggestions on some useful accessories that will elevate your outdoor fitness class experience. First, we recommend a versatile bag to carry all of your fitness related belongings and pre/post class beauty care products. We love these adorable gym bags and yoga bag carriers that have plenty of pockets to store must need accessories. Second, we recommend storing some beauty products in your bag, so you can grab and go, when on the run. Some pre-class products recommended by our instructors are, sunscreen, lip balm with SPF, travel size deodorant, bug repellent, and hair ties. These are items that can be easily and permanently stored in your gym/yoga bag, for your outdoor adventures. We can’t forget helpful after class products, such as facial cleansing wipes, a brush, and dry shampoo. Third, we recommend packing a yoga towel or blanket to place beneath your mat. Not only does this help to keep your yoga mat clean from any dirt or mud, it gives you extra cushion and traction. Nothing is worse than laying down on your mat for a relaxing yoga class and feeling a rock poking into your back or sliding on wet grass. Lastly, an insulated water bottle is a must, especially on a balmy day. 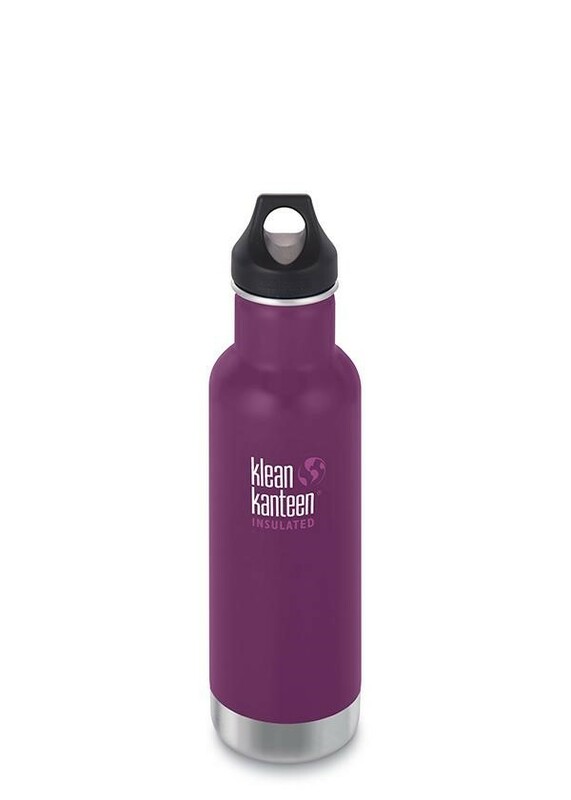 We love the Kleen Kanteen, which is perfect for the outdoors and can be clipped onto a bag for easy travel. We love the stainless steel design, that they are BPA free, and the company’s Earth friendly community mission. After a putting in a great heart pumping and exhilarating workout, it is time to refuel your body with some healthy snacks and treats. Packing snacks ahead of time and leaving them in your gym bag is very helpful! Some of our instructor’s pack fruit and protein bars on the go. Going to an outdoor fitness festival or longer outdoor fitness event? How about packing a picnic bag for you and your friends? Set up your picnic, under a nice big shady tree with a big blanket and continue to enjoy the great outdoors, while making great memories. We’ve saved the most important for last, safety! When participating in an outdoor fitness class, always pay attention to your surroundings. Be sure to follow your instructor’s directions, stay on paths during hikes, be visible, and watch for cars/traffic. It is best to work out in a group, if possible. Also, protect your skin from harmful UV rays with at least a 30 SPF sunscreen and protect your eyes with sunglasses. Even on cloudy days, the sun can harm your skin and eyes! Our ROC & Soul Fitness team wishes you a wonderful spring and summer full of fun, mindful, exciting, and safe fitness activities!